Each registered scout will receive one t-shirt at no cost. If you would like to purchase additional t-shirts they will cost $10.00 (2XL will be $12.00). It is not a requirement during the registration process however, if you are registering as a Volunteer please include your phone number and e-mail address. This will allow us to contact you if there are any questions, concerns, or updates. We will update this site with more details as we get them. The event is currently in the planning stages. 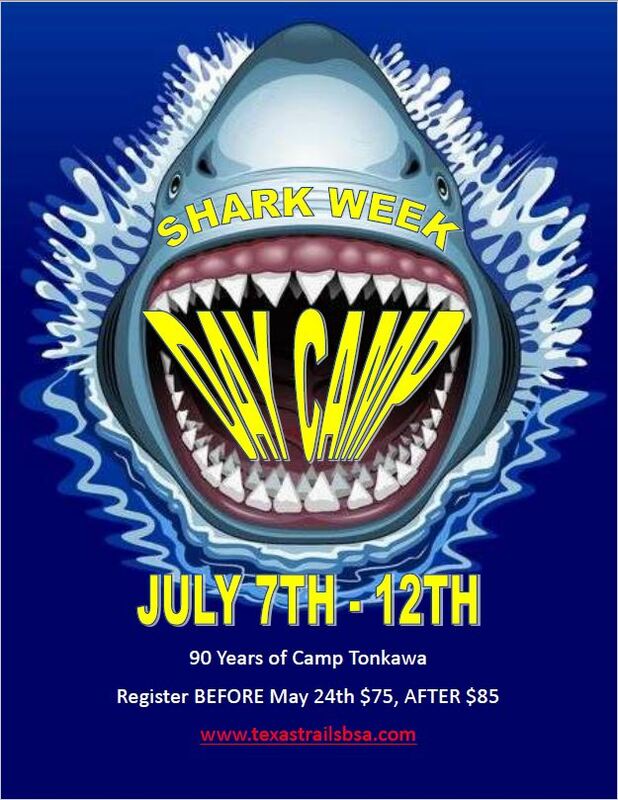 Before 5/24/2019 a discount of $10.00 will apply to all Cub Scout Registrants. After 5/25/2019 a fee of $10.00 will apply to all Cub Scout Registrants.